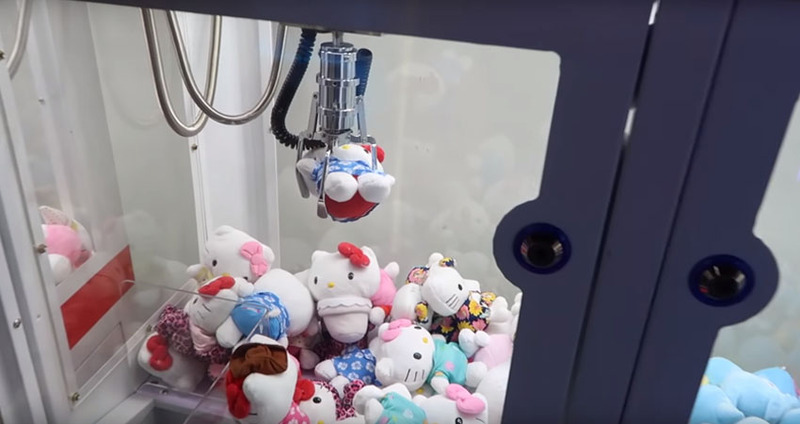 Are crane vending machines profitable? Is it actually profitable? Where is a good place to put them? How do you go about getting approved to put them there? It’s profitable but unlikely with just one machine. You’d want to create a route for yourself, because of the time it takes to go out, buy supplies, and refill/collect, deposit… it’s just not worth all that for one or 2 machines. 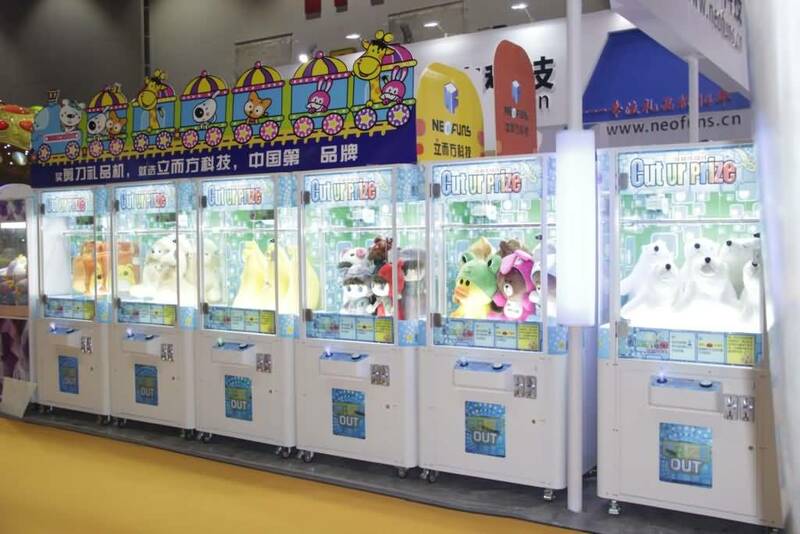 It is best to have some machines that crane vending machines to make more money. The best places to put them are probably already taken, but anywhere a lot of people are going to be standing or walking by, who might want to play. You will more than likely have to rent the space, and might also need to sign a long-term lease. Depending entirely on where you put them, yes they can be a cash cow. For example hotel / restaurant / coffee shop / park / zoo / airport / station / KTV / supermarket etc.,anywhere where there are kids basically and people strolled leisurely along, people with money are the biggest spenders and will not think of spending little money on a crane vending machine. They can pass a happy time and win the prize. Maintenance is a weird one and is almost impossible to gauge, it could be none it could get smashed up every week. Always restock, and clean your machines every chance you get. A clean, full machine will far outsell a dingy, half full machine. Plush toy, bulk candy, and nuts can be bought at a local place to start yourself out.